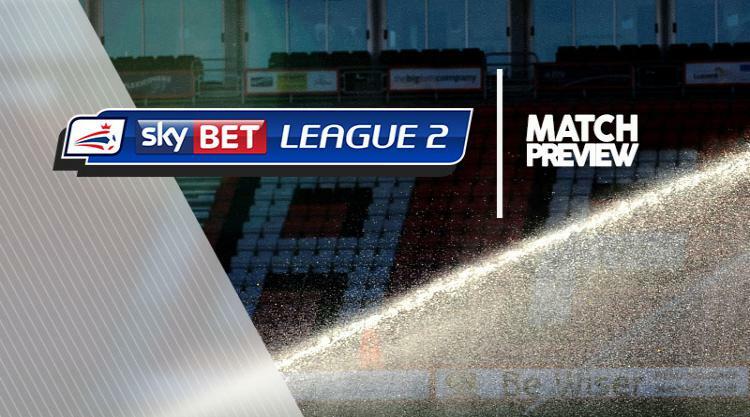 Swindon V Newport County at The County Ground : Match Preview - Swindon Town MAD! Luke Norris may miss Swindon's clash with Newport this weekend. The striker, who only returned from a shoulder complaint earlier this month, injured his ankle during the warm-up ahead of the midweek defeat to Grimsby and is doubtful to return against County. On-loan Derby playmaker Timi Elsnik is once more likely to be sidelined as he continues his recovery from a muscle tweak while fellow midfielder Amine Linganzi (hamstring) and left-back Chris Hussey (groin) will probably not be involved. Goalkeeper Lawrence Vigouroux is another whose participation is in doubt and midfielder Donal McDermott is a long-term absentee with an ankle problem. Newport captain Joss Labadie is set to make his first start since October 17 after returning from a hamstring injury off the bench on Tuesday. Robbie Willmott is ruled out with concussion after colliding with an advertising board in that 2-1 defeat to Barnet. Sean Rigg, Tom Owen-Evans and Lamar Reynolds are all in contention to deputise. David Pipe was also forced off against Barnet after a blow to the head but should be fit to play.